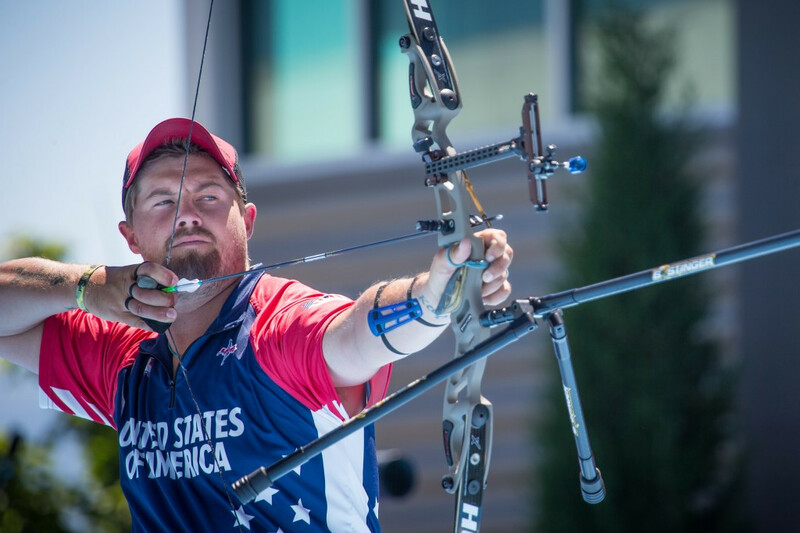 Rio 2016 medallist Brady Ellison of the United States has claimed he would introduce field archery onto the Olympic programme and scrap the existing format. 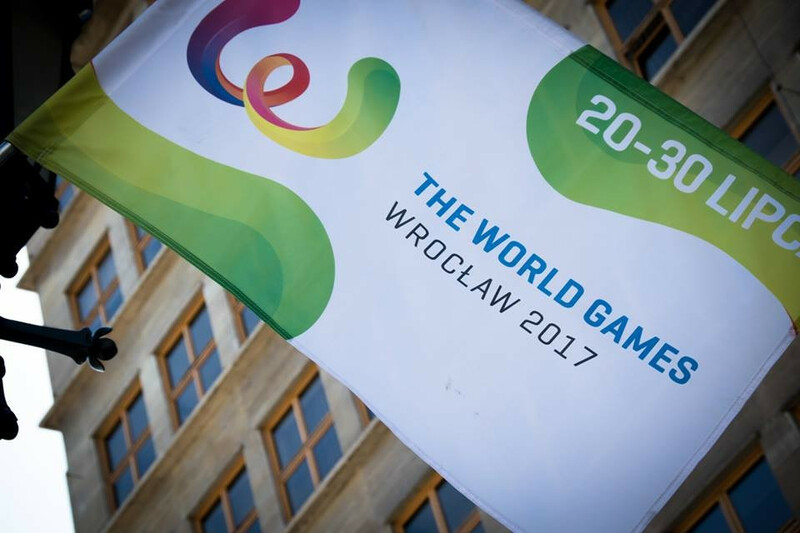 The Wrocław 2017 World Games are set to officially begin tomorrow when a glittering Opening Ceremony lifts the curtain on 10 days of sporting action. 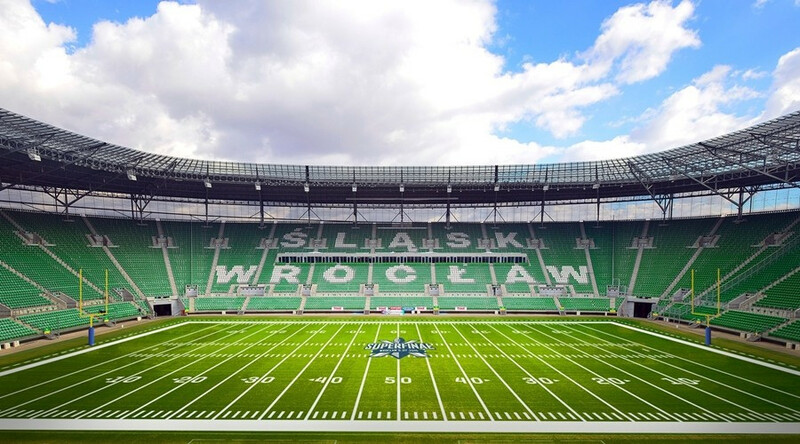 American football will be one of four invitational sports at this year's World Games in Polish city Wrocław, along with indoor rowing, kickboxing and speedway. 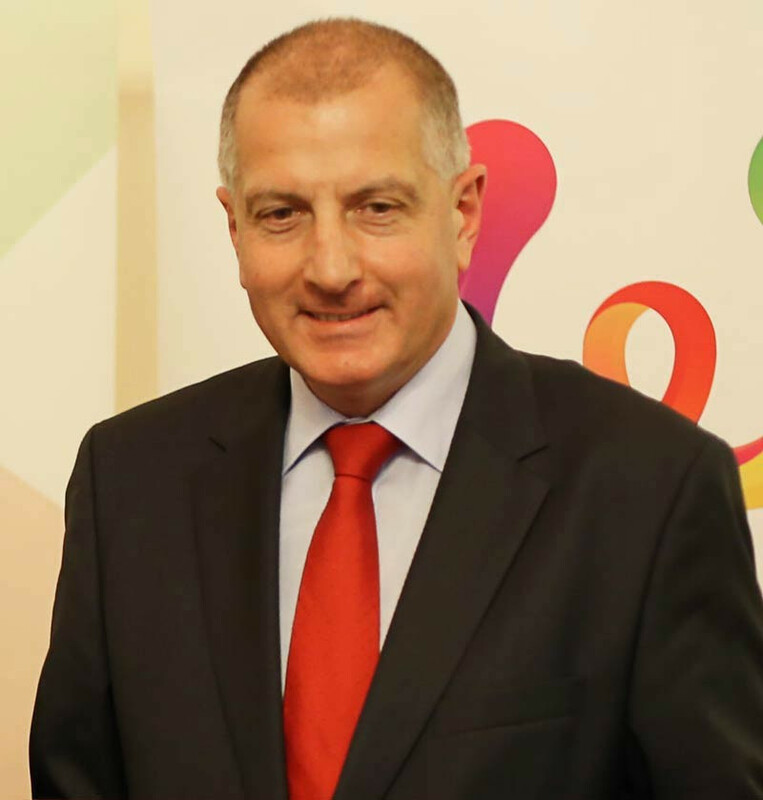 Wrocław Mayor Rafal Dutkiewicz has warned there is “no room for mistakes” ahead of the 2017 World Games in the Polish city but insisted preparations for the event were “on schedule”. Germany, Japan, Poland and the United States are the four countries that will contest the American football tournament at the 2017 World Games, it has been announced. 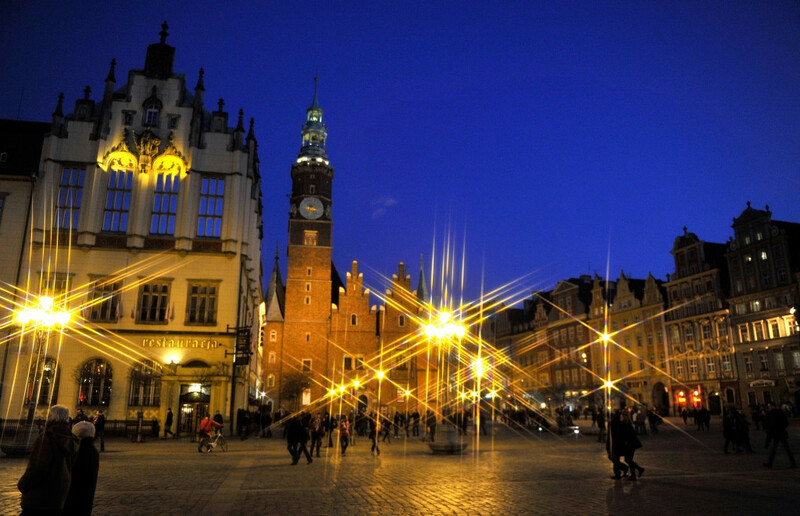 Wrocław 2017 have made two key appointments ahead of next year’s World Games after Marcin Przychodny was chosen as President of the Organising Committee, while Adam Roczek has been named as his deputy. Świdnica, located 55 kilometres away from host city Wrocław, will stage roller inline hockey and artistic roller skating at the 2017 World Games, it has been announced.